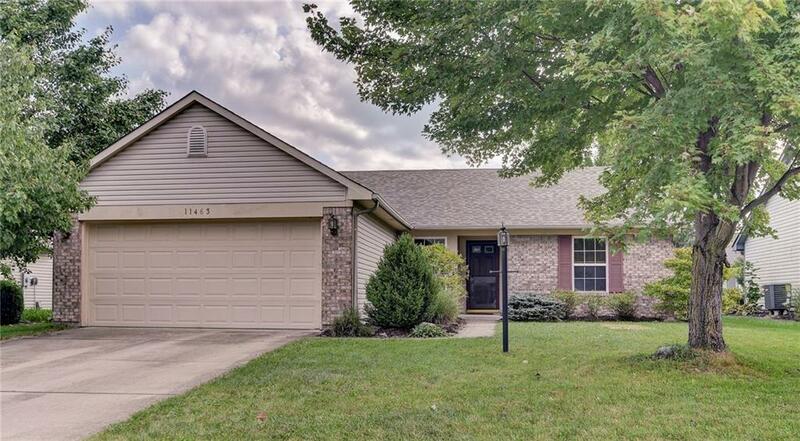 Looking for the perfect ranch in the heart of Fishers? Look no further! 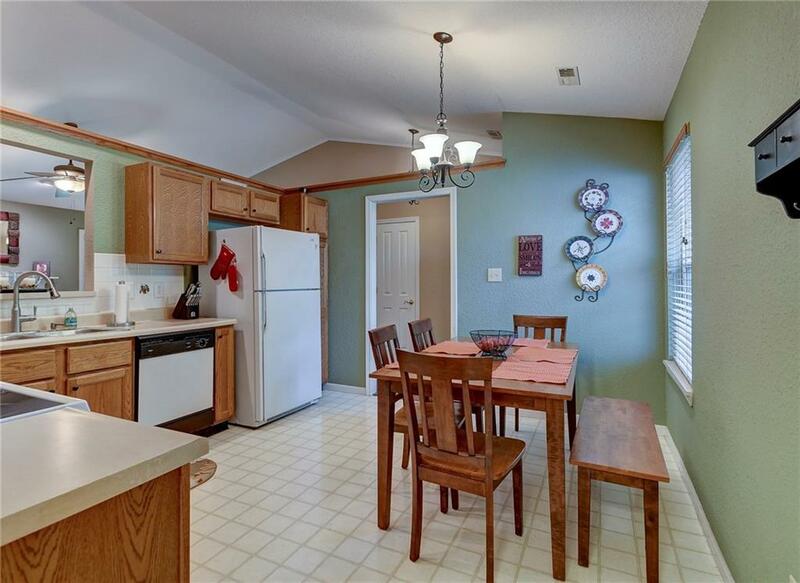 This 3 bed 2 bath ranch boasts master bedroom w/ attached en-suite and walk-in closet. Beautiful laminate floors throughout!! Kitchen with eat-in breakfast space and all appliances stay! Backyard with deck, surrounded by landscaping for added privacy. Attached 2 car garage! 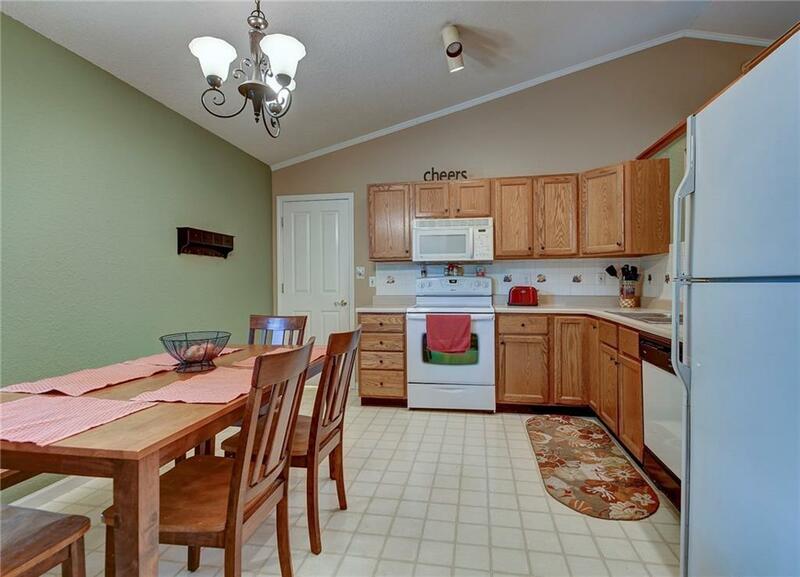 Close location to groceries, shopping, restaurants, parks and more. Homes in this desirable neighborhood don't last long! Listing provided courtesy of Century 21 Diversified Realty. © 2019 Metropolitan Indianapolis Board of REALTORS®. Information Deemed Reliable But Not Guaranteed.